Since its first installment in 1987, the Predator franchise has established a firm place in pop culture. Its unique — and terrifying — monsters are the stuff of legend, and have grown to become some of the most iconic characters in all of sci-fi history. Now, more than 30 years after the creatures first debuted on the silver screen, Reebok and Extra Butter are teaming up for a special DMX Run 10 inspired by the dangerous interstellar hunters. The shoes are rife with special hunt-ready details. 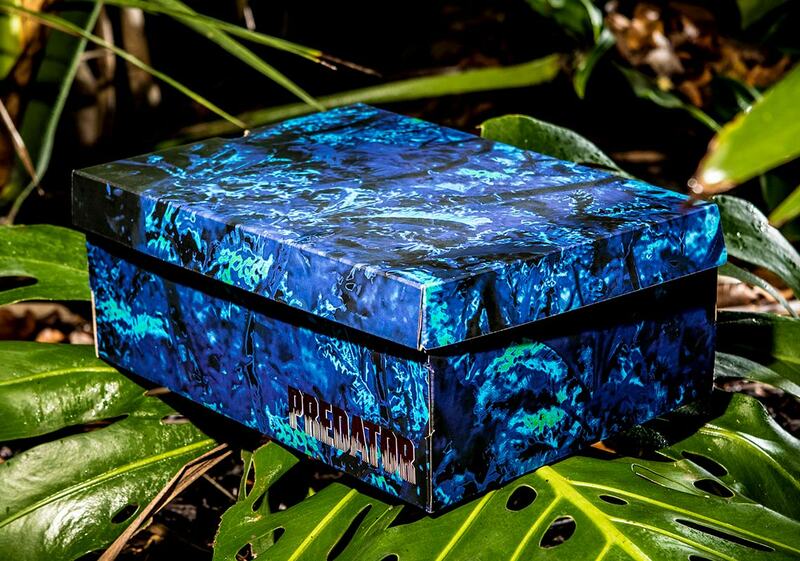 The abstract lenticular camo used on the upper nods to the Predator’s invisibility cloak it uses to creep up on its prey. 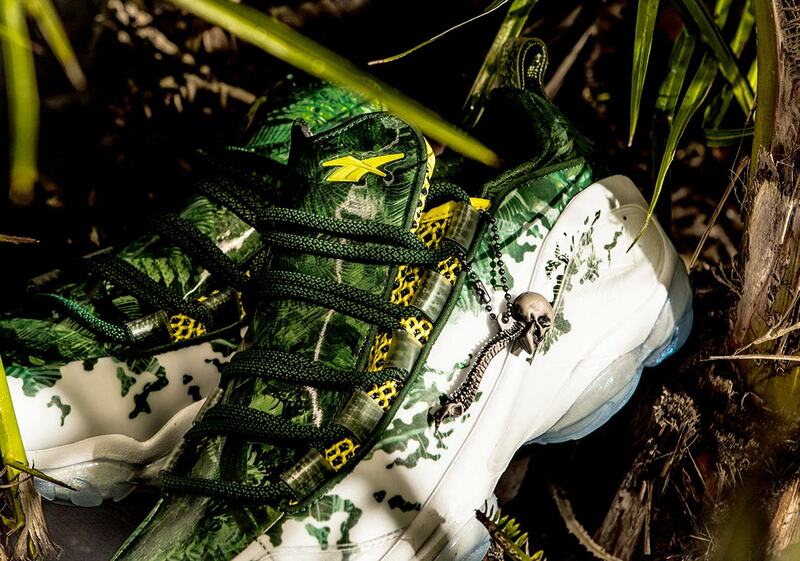 The inner tongues features “over here” and “turn around” printed in the Predator’s native language, and yellow mesh detailing draws inspiration from the Predator’s non-combat attire. 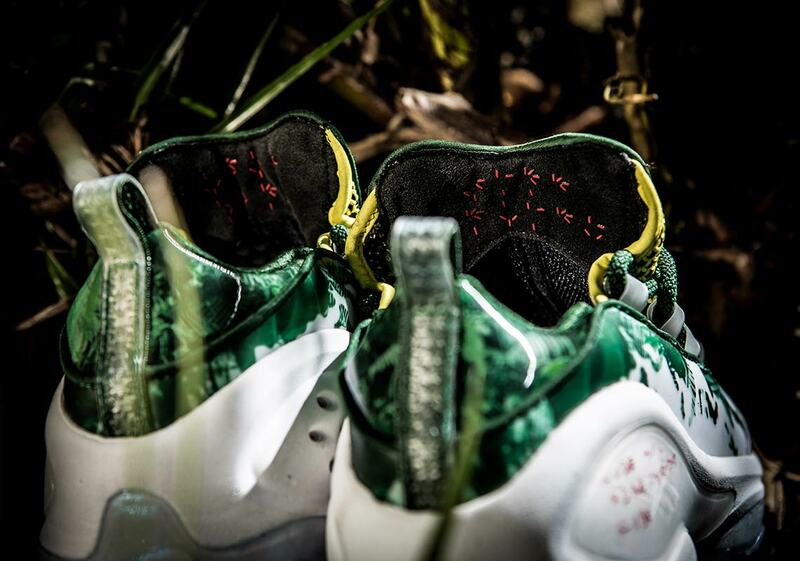 A special “spine trophy” tag hangs from the laces, nodding to one of the most gorily iconic parts of the movie. 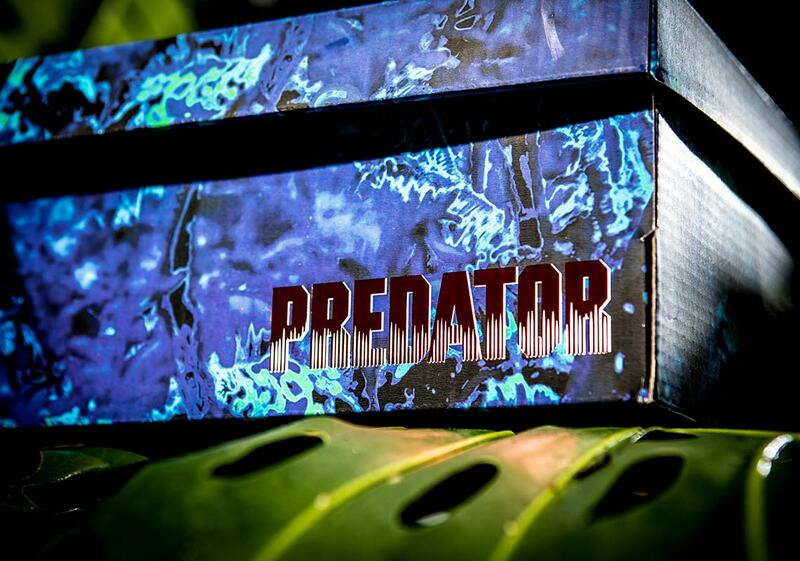 The translucent midsole overlays and outsole get in on the commemorative fun as well, with the former featuring hand-scrawled military coordinates and the latter boasting glow in the dark graphics with a splatter pattern — acknowledging the final scene of the film, where a deluge of water short-circuits the Predator’s mechanical operating system. 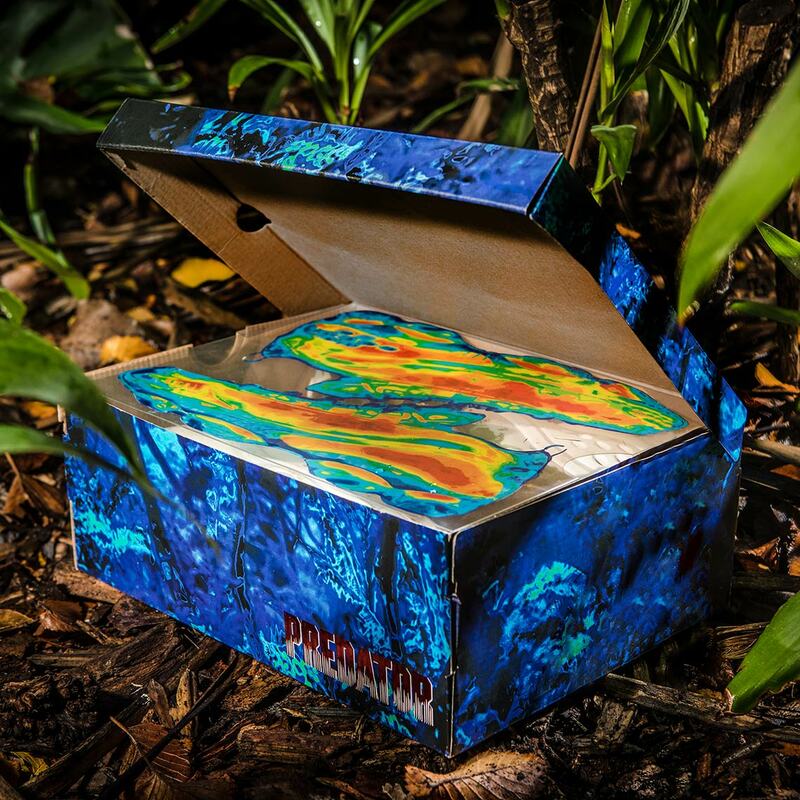 The homage doesn’t simply end at the shoes though, as the box features a thermal vision-style print and hidden messages for die-hard fans of the franchise. 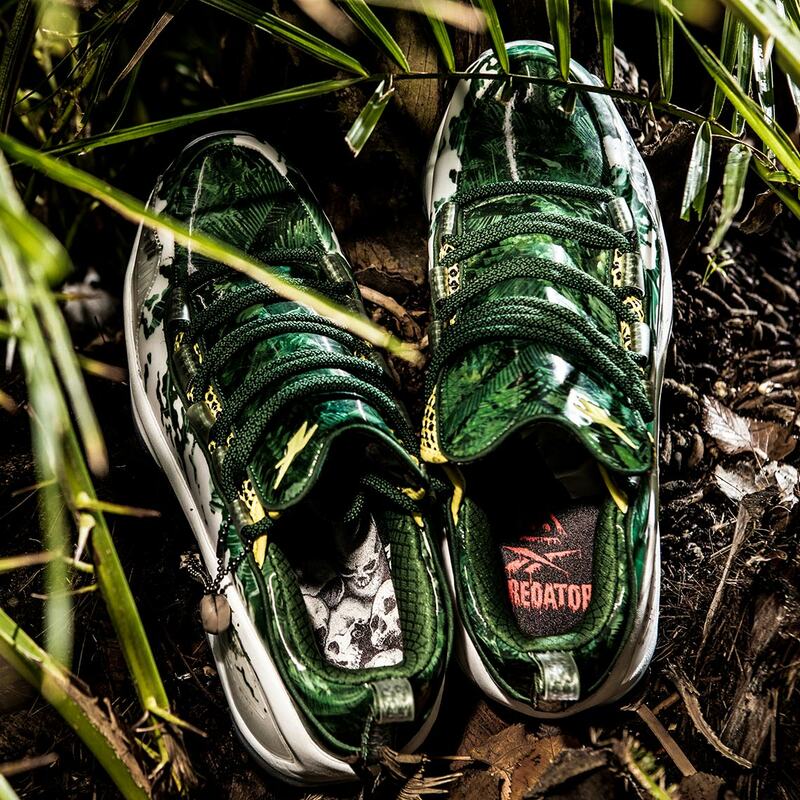 These unique kicks are set to release September 14th — the same day the newest Predator film opens in theaters — at Extra Butter, Reebok.com, and select Reebok stockists worldwide with a retail price of $200 USD. 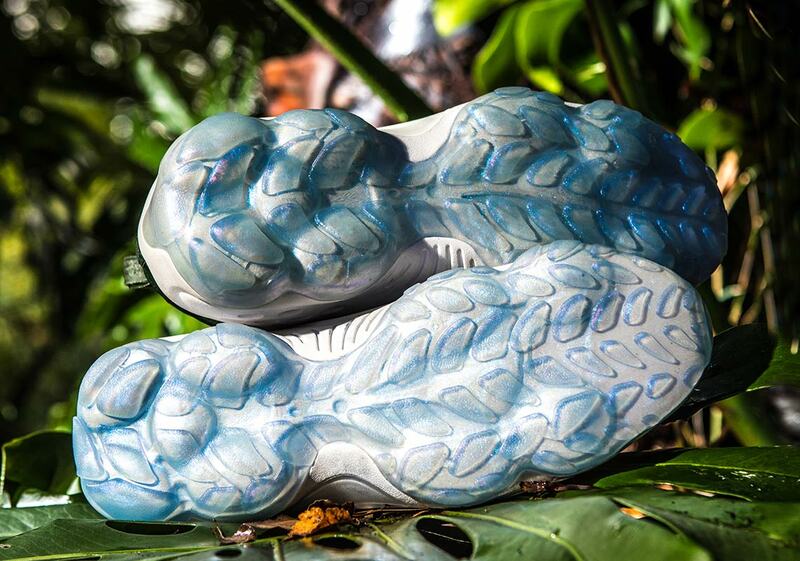 Enjoy a full set of official images below, and let us know if you’re planning on hunting for a pair. 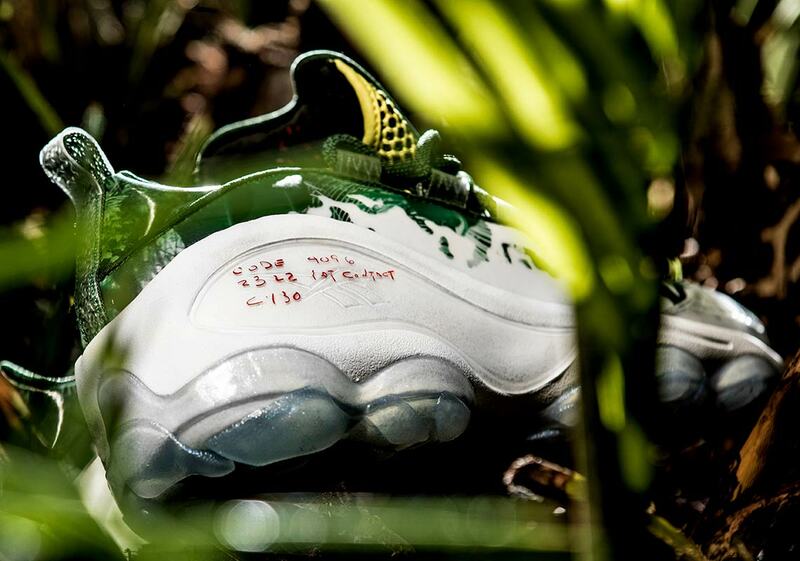 The post Extra Butter And Reebok To Release A DMX Run 10 Inspired By Predator appeared first on Sneaker News.